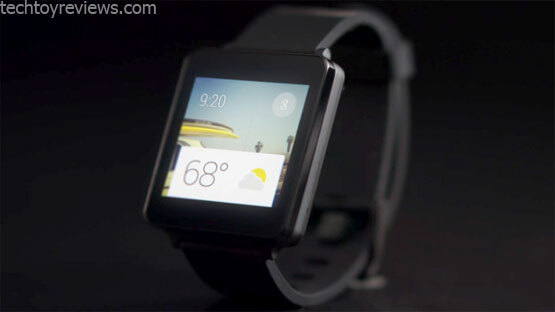 LG G Watch – the first smart watch Android Wear gadget. 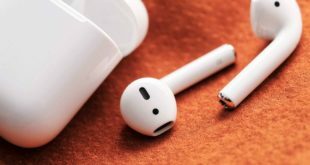 They have attracted a lot of attention – gadget lovers in a hurry to try a new operating system and get a new accessory for smartphone. While this LG Smart Watch makes for high-end smart phone, with which they are associated. 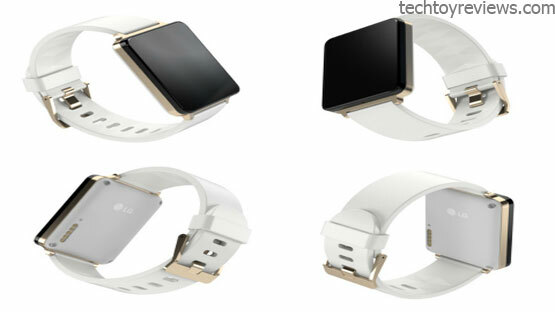 The main objective of LG Smart Watch to reduce the number of handle most of things. In the first place – reading the messages, notifications or alerts. To whom it may be necessary so to spend on a thorough amount of another gadget? Let’s think about it. LG G Watch executed in minimalist design, there is nothing outstanding. Plastic body without a single control button and a square screen. 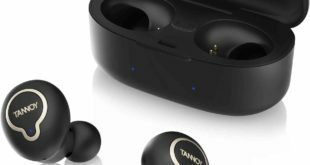 Black device is suitable for any style of clothing – whether you have gathered to walk the red carpet, or go to the party. White device with gold trim seems to be more pretentious for the women. On the front surface there is nothing other than the screen. At the bottom you can see a tiny microphone. Looking at the side ends, you can visually divide the body into three layers: the shiny plastic top, middle and matte back cover. In the corners of the rear are 4 bolts. In the lower left corner the charging port and a small reset button. LG G Watch is a very light and do not feel in the hand. Flexible to the touch and also fitted with a thin and wide wrist. It has a 22mm width and a attachment, it can therefore be replaced by any other. But the most important thing having a powerful device, the watch does not look clumsy. 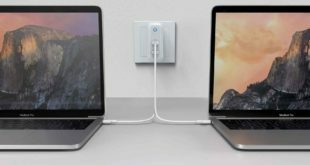 Mini port for charging, for connectivity also has micro-USB. LG G Watch connected by magnets embedded in both devices. 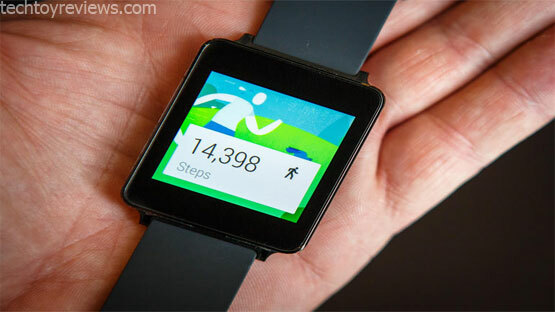 LG G Watch equipped with 1.65 square-inch IPS display with a resolution 280×280. Display is a most important part of the watch, LG is not sticky, making it really amazing. Thanks to the IPS display has excellent viewing angles, picture with bright contrast and sharp colors. However, the display is not perfect for bright sunlight, but only if you look at it from an angle. If you long to look closely at a certain angle, the display can be considered a grid sensor with a medium-sized step – no more than two mm. Solid glass has a reflective coating and oleophobic, so very easy to remove fingerprints. In the Settings you can change the brightness of the screen, enable or disable the screen is constantly active, flight mode, reboot, reset, power off change the dial and find out information about the watch. The watch has pre-installed 28 different designs of dials. All of them are original, and virtually never repeated. Especially interesting to show the display changes the wallpaper every time the clock out of the standby mode. You can also change dial settings by long pressing on the display. So, what exactly is Android Wear? It’s a platform for accessories, which are the cellphone, whose main function – quick access to notifications and virtual help by Google Now. Not without the possibility of installing third-party applications, watch is nothing. LG G Watch interface is simple. The first short press activates the display, the next press center of the screen brings up a menu where you can see a list of the main menu. In the first place, of course, is the Google Now, then there are other options like making a voice memo, Remind for a voice command to recall any event, Send SMS – you can send it out without the phone. Scheduled of events, Enable Timer, Start or stopwatch, Alarm and many more third-party applications. Touch control is carried out by swipe. Swipe up and down the menu, opened up swipe notification swipe to the right they can be removed. Read the text message, you can immediately dictate the answer. As for the search, the watch issue, only the first four links from a search. The entire pages can be viewed only on the smartphone. LG G Watch uses the Internet connectivity of the phone, and without internet voice recognition and related applications, simply does not work. Without a cellphone LG Smart Watch turn into ordinary wrist watch. This interface is frankly uncomfortable as to refer to any of the menu items have to do a few of Tap and swipe, look long list of menu. And each time to declare their intention to vote in the stopwatch or put a reminder not everybody wants. But, you have the possibility to install a third-party custom-made launcher. The basic commands are recognized perfectly. The main problem is Google now, difficulties in defining the language and ignorance of the simplest forms of verbs and other local features. If you have decided that your knowledge of English is sufficient for voice control, or a perfect pronunciation, or change the settings of language on the smartphone. Despite all the little issue, to operate this watch is easy and the LG G Watch works better than a smartphone: the number of errors is less, many of the commands and texts can dictate without stretching artificial pauses between words and pronouncing. Basic functionality is not too much, but its work when using third-party apps. You can get more then 1000 of apps at Google Play store, many of them are replica of each other, but from this list, you can select useful app. By the way, there is a useful app Market for Android Wear for a cellphone, which allows a convenient way to search for software in different ways. LG G Watch is also able to notify about new apps in the Google store. So when you use third-party applications LG G Watch can open the page in a web-browser, find smartphone, control music player and volume, show different calculators, dial the number on the display, control the camera or many more. There’s lots of game, like Battleship. Of course, Watch have many design options, however, the vast majority of the presented do not differ convenience or grace, so it is best to look LG G Watch with preset covers. If you spend some time searching for the right application and interpretation of useful tips on the forum, the impression of LG Smart Watch can be changed substantially, since you’ll be treated with a device more and more often. LG has equipped the LG G Watch with a 1.2 GHz quad-core, Qualcomm Snapdragon 400 processor and 512 MB ​​of RAM. This processor is powerful enough even for smartphones – are work on it, like LG G2 mini, Huawei Ascend G6, Xperia M2, HTC One mini 2 and Lumia 630. 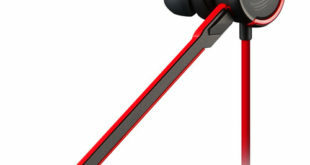 The Hardware also has great stamina, and Google already announced a number of new features with new update. Internal memory of 4 GB. Opportunities to increase its availability, which this time not any issue. 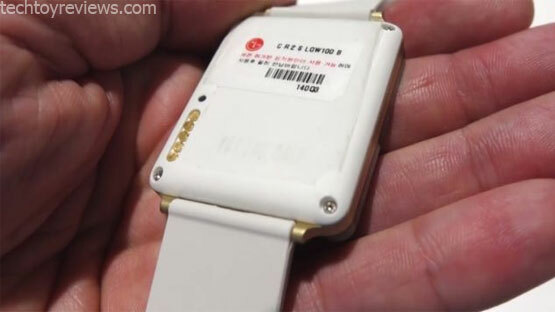 LG G Watch equipped a 400 mAh battery. On a full charge device takes just an hour. Surfing the menus, test apps and search queries in off mode screen discharge the battery for 27 hours. The watch in low brightness, turning in clock mode only shows a time. In this mode, the watch had lived a little more than half a day. On average, the charge is always enough for a full day. The price of the LG G Watch, officially appeared in India just Rs. 14,999, and in the future it will be reduced. The beauty of the LG G Watch, when you use it and after a week it is difficult to leave without it. Receive notifications on an interactive screen that is always on at hand, it’s really comfortable. In addition, you can change the design of the dial in the mood or clothing.